Mobile games are now more than just a way to pass the time with more and more players using them to simulate their passions from real life. These include adrenaline junkies who get their kicks from extreme sports and games that get the blood pumping. Here are the best mobile games on the market for those adrenaline junkies. We start this list with something out of the leftfield. This might not involve players jumping out of a plane or flying down a track at 100mph but it is a game that will certainly push your senses to the limit. 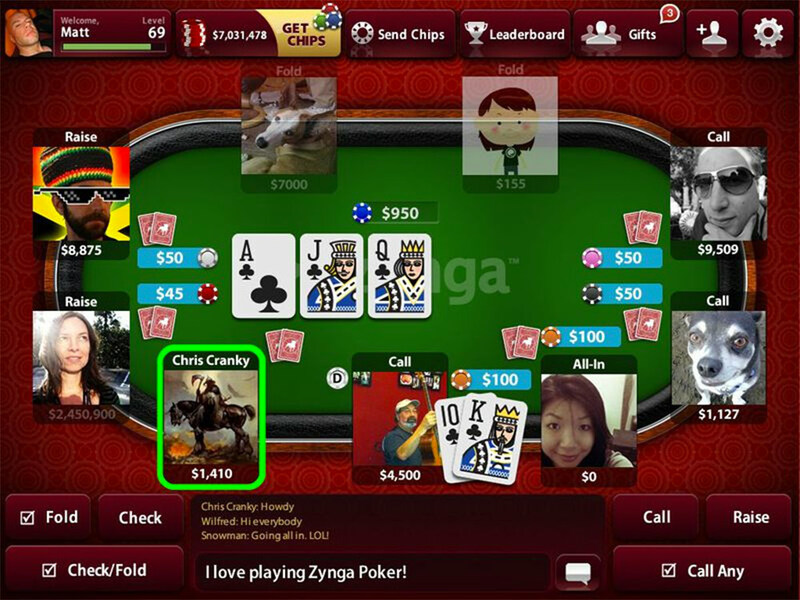 Zynga Poker started life as a social app on Facebook but its popularity meant it crossed over onto the mobile platform with huge success. It has been estimated that 350 million users have played Zynga Poker since its release back in 2007. The tension at the tables and the heart-pumping moments of a heads up river with your entire pot on the line cannot be matched by any sport. If you are looking for excitement, intensity, and an emotional rollercoaster then you need to look no further than this classic card game that combines poker and social media to deliver a unique mobile gaming experience. Casino games like poker have been in the market for many years now, when they were first introduced most gaming companies thought it would die away. 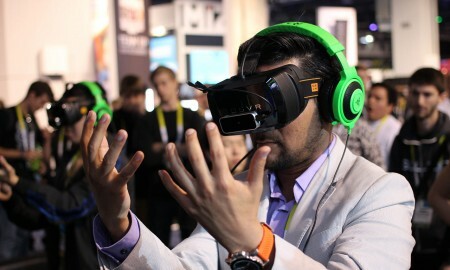 But as technology has improved, especially the smartphone industry, gaming on the go has been easier than ever before. If you want to know about what games are available there are great mobile online casino sources, such as this mobile guide from Casino.com.au. Gain all the knowledge you need on online casinos before you get started today. Now this is more your stereotypical adrenaline junkie mobile gaming title. If you grew up in an era when F-Zero X stormed the N64 and Wipeout was the must have racer on the Playstation, then this will certainly strike a chord. If you are too young to even know what an N64 is then you will still be interested in playing this game, developed by ZORG, that takes high-speed racing to a new and futuristic level. The graphics on this game ensure the gaming experience becomes very immersive. 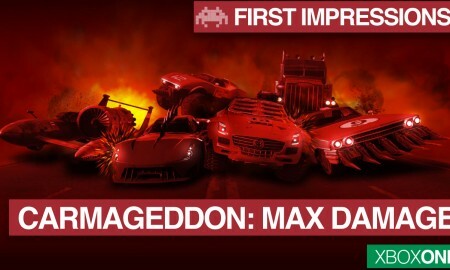 The high-octane gameplay will keep you on the edge of your seat. 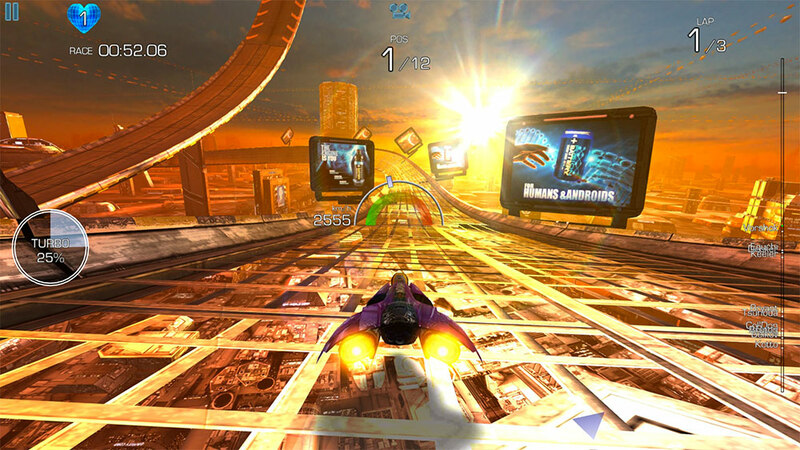 The race tracks included on this game include loops, dips, dives, and physics-defying layouts. Game modes include standard races, time trials, and elimination races so there is something for everyone. 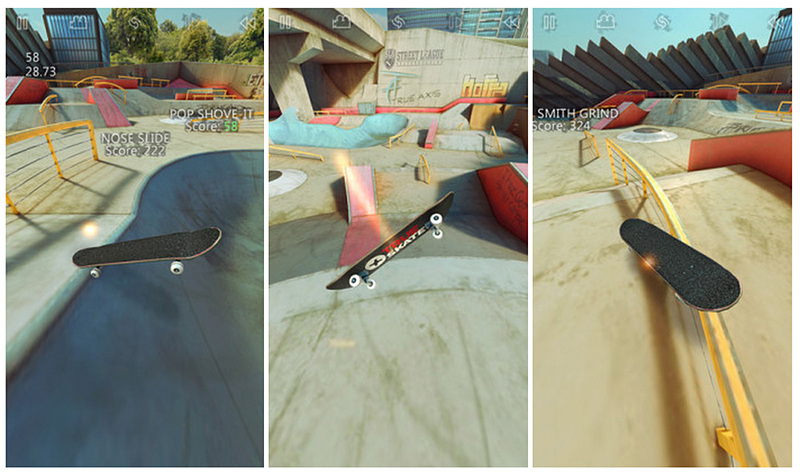 There is a generation of computer gamers out there that have been dying for a mobile version of Tony Hawk’s Pro Skater series and even though the most recent Tony Hawk’s Pro Skater 5 release fell flat on its rear there is hope yet for skater fans over the globe with the release of this True Axis-developed skater game. This is a skater boy’s dream. Features on this mobile game include realistic physics, deck wear, realistic board flicks, stunning skate parks, slow motion, player challenges, replays, and global leaderboards. 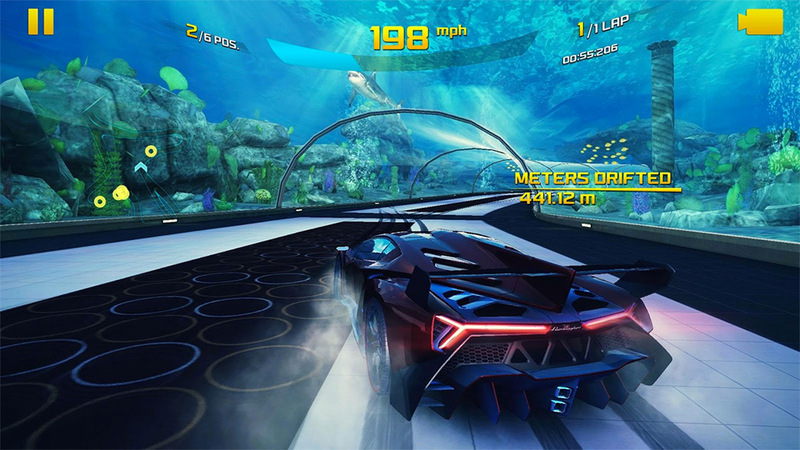 In-app purchases are available to ensure the game has plenty of life in it and the thrills just keep coming with unlockable missions, unlimited board image changes, and unlimited wheel colour changes. Boxing is undergoing a slight renaissance after years of being kicked to the curb due to boring fights and the emergence of UFC. However, the improving heavyweight division and a generation of boxers inspired by more modern fighters is forcing boxing to come out of the shadows and into the mainstream once again. 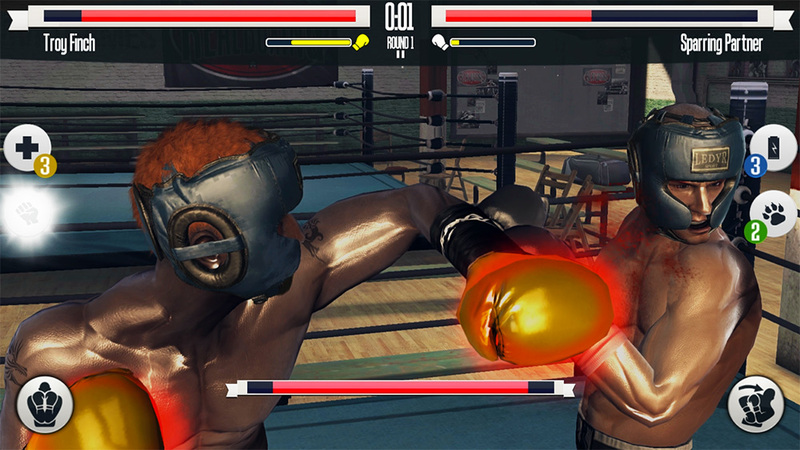 Real Boxing is a mobile title developed by Vivid Games and is an unbelievably realistic boxing game considering it is only on the mobile platform. It really rivals any console boxing game in terms of graphics and gameplay. 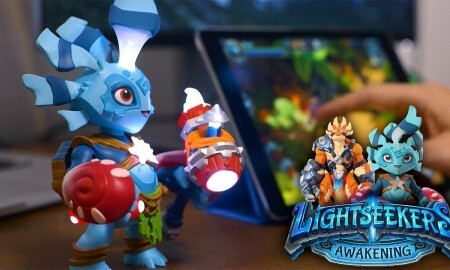 The Unreal Engine delivers high performance mobile gaming. A range of game modes including real-time multiplayer, week tournaments, arcade mode, and underground tournaments keep the action fresh. The career mode is also an innovative feature that allows you to fight over 30 boxers in an attempt to become world champion. There is even an option to customize your own boxer so you can put yourself, family, friends, or even your professional boxing hero into the game and fight as that individual. 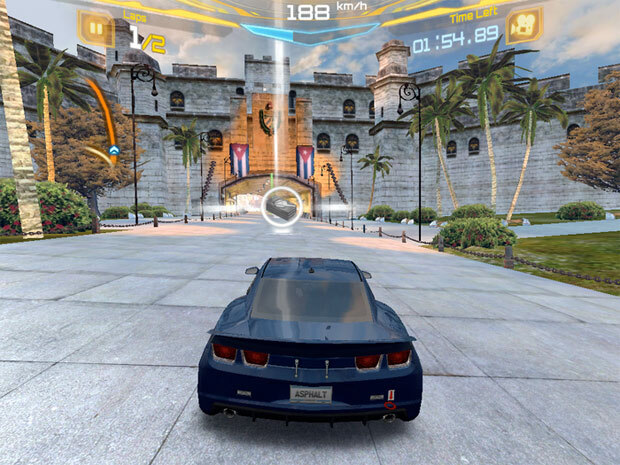 This might not sound like the most enthralling game on the mobile market but this is a high-quality title that is one of the most popular racing games on Android for a reason. 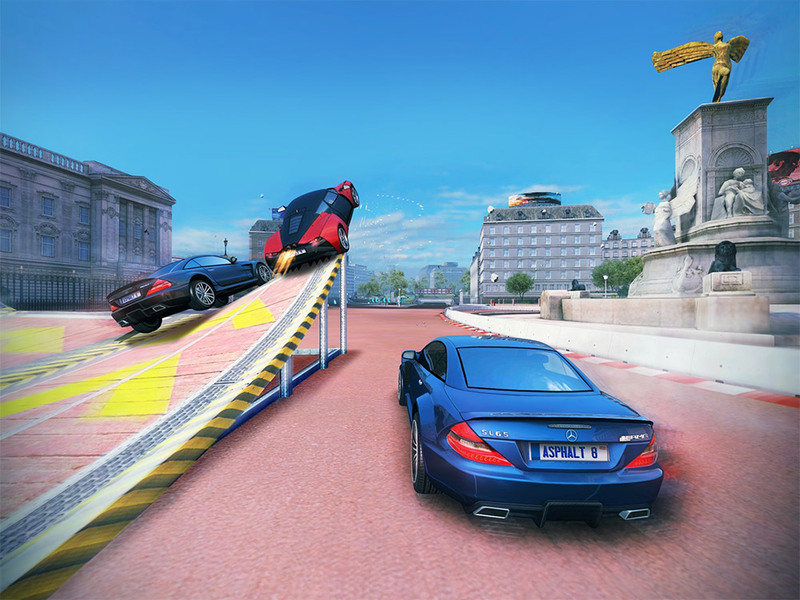 Gameloft is the developer behind this mobile game and it has been touted as the mobile answer to Gran Turismo. If you have played Gran Turismo or any of its franchise titles on the PlayStation console, then you will know what sort of treat to expect. 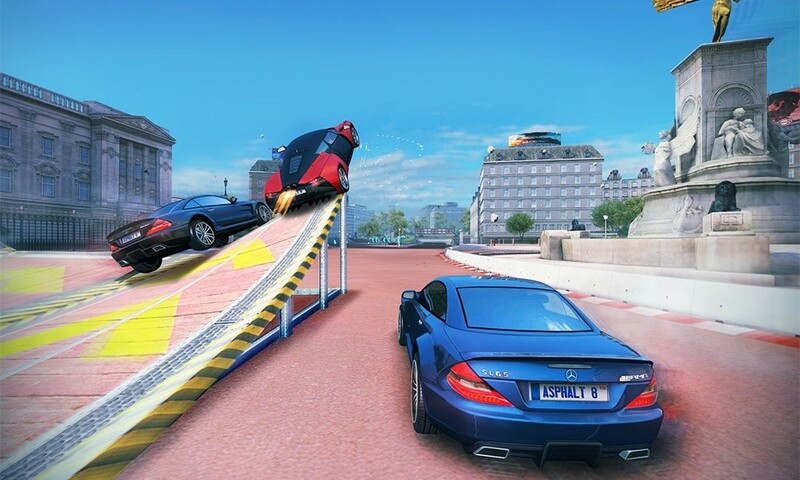 The game has welcomed over 200 million unique players and it gives players the chance to drive one of over 140 different vehicles including a Ferrari, Lamborghini, Bugatti, Ford, Audi, and Mercedes. 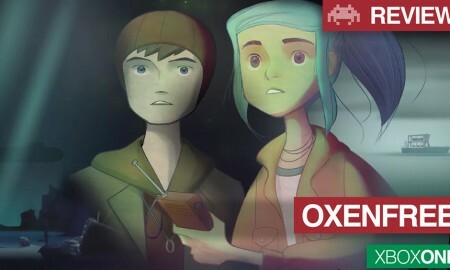 The graphics are unrivalled on the mobile market. The multiplayer option is also stunning with races that can pit you against up to 12 other racers. 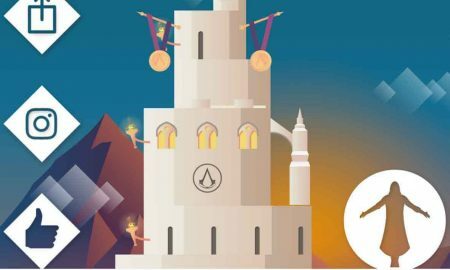 Limited time events also give you the chance to win bonus prizes. There are over 400 career events, 1,500 car challenges, and 5 game modes. It is also possible to customize the cars and upgrade the vehicles as the career mode progresses. 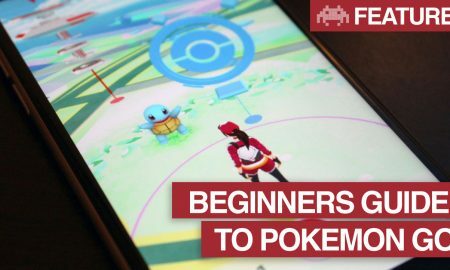 Mobile games are now more than just a way to pass the time with more and more players using them to simulate their passions from real life.